Teens, Thank you for participating in our 2016 #FVRLimagine Teen Creativity Contest! Jasmine won in the category: Does it make us gasp? And it did. She produced a music video called Shooting Stars. She wrote and sang an original song and produced a video to go with it. Doris won in the category: Does it make us go wow? And it did. Doris submitted a number of beautiful photographs. 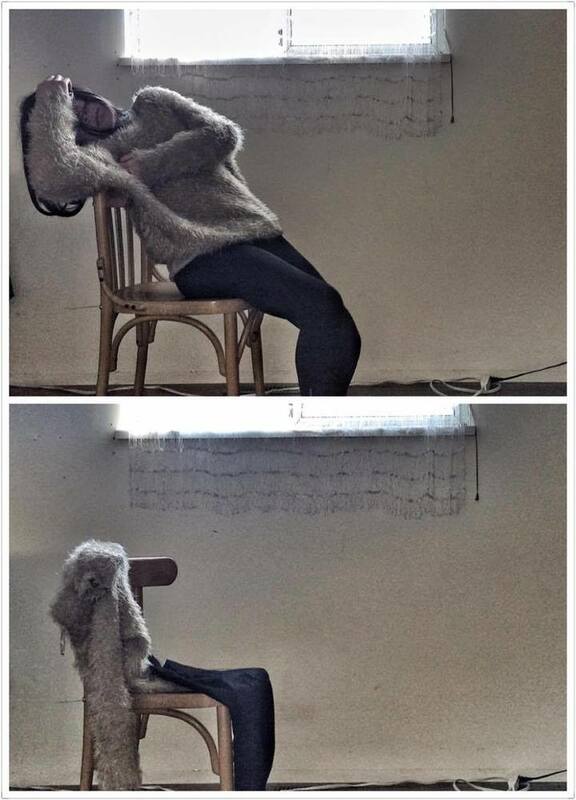 But the judges all agreed that her photos of “a girl in a chair” were narrative and evocative. Anna won in the category: Does it make us laugh? And it did. Anna submitted a great story called The Diary of the Princess Marianne. It was a rip-snorting twist on what it’s like to be a princess. Abnash won in the category: Does it change our minds? Abnash submitted a short story called What am I? And while we don’t want to ruin the punch line, we shall never look down in quite the same way again. Kiana won in the category: Does it make us wonder: “how did you do that?” And it did. 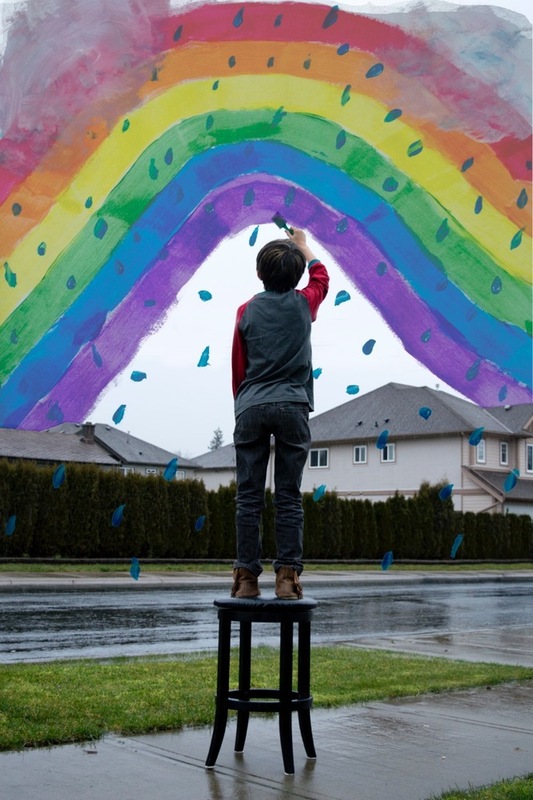 Kiana submitted a great photograph of a boy painting a rainbow on a grey sky. Hugo won in the category: "Does it make us think?” And it did. 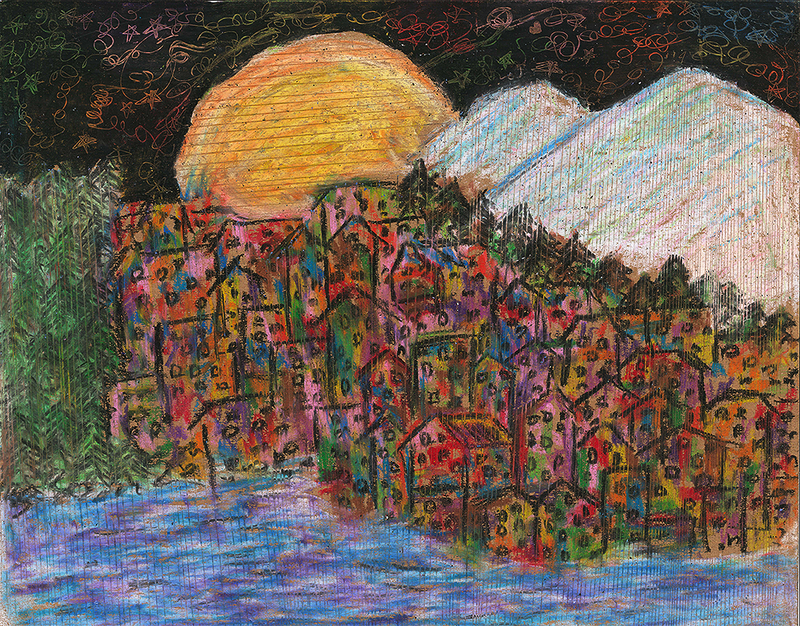 Hugo submitted a beautiful pastel landscape that he etched. Contest winners will be chosen by a panel of FVRL staff within 4 weeks following the contest deadline (March 31, 2016).